Currently based in Los Angeles and having spent 6 Years shooting for many high profile brands in New York City. I'm originally from the United Kingdom, where I founded and managed a UK top 50 corporate and commercial production company. I'm now concentrating on my love of Cinematography for narrative features and Directing documentary film and commercial projects. 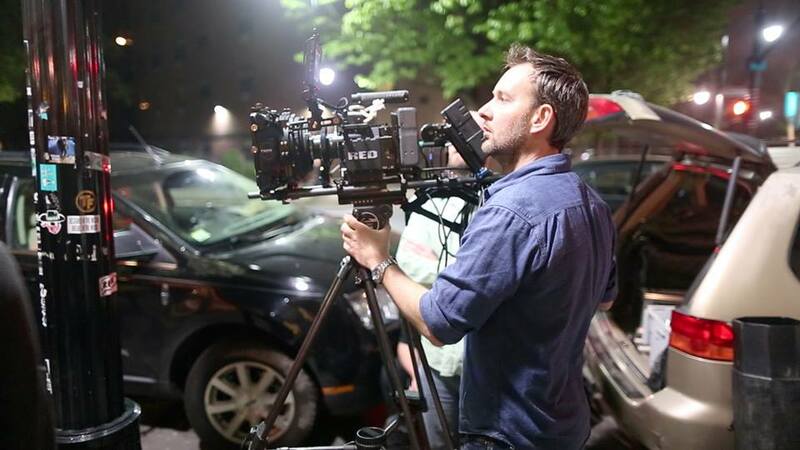 Recent Scripted Features I have filmed as Cinematographer have included the the multi award winning Film "Painless" and Manhattan Film Festival Winner "Dutch Kills" now distributed by Screen Media. Along with my extensive camerawork for television, documentary and feature film I'm also an experienced Director of documentary films that have been seen by millions, for media companies such as Refinery29 and Guinness World Records and The Discovery Channel (UK). In the commercial space I have a great deal of experience with Fashion and Beauty Brands having Filmed and Directed a wide range of Branded Content and Commercials for Brands such as; Revlon, CoverGirl, L'oreal, Mercedes AMG, Motorola, Samsung, Clinique, JĀSÖN Beauty and many more.